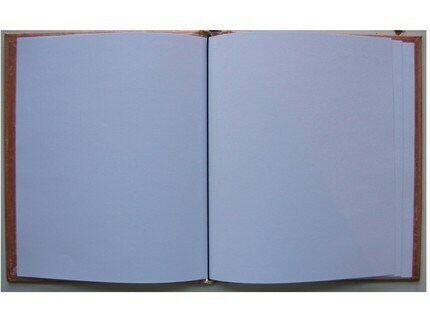 This journal is made with 2 sturdy canvas panels as the covers. 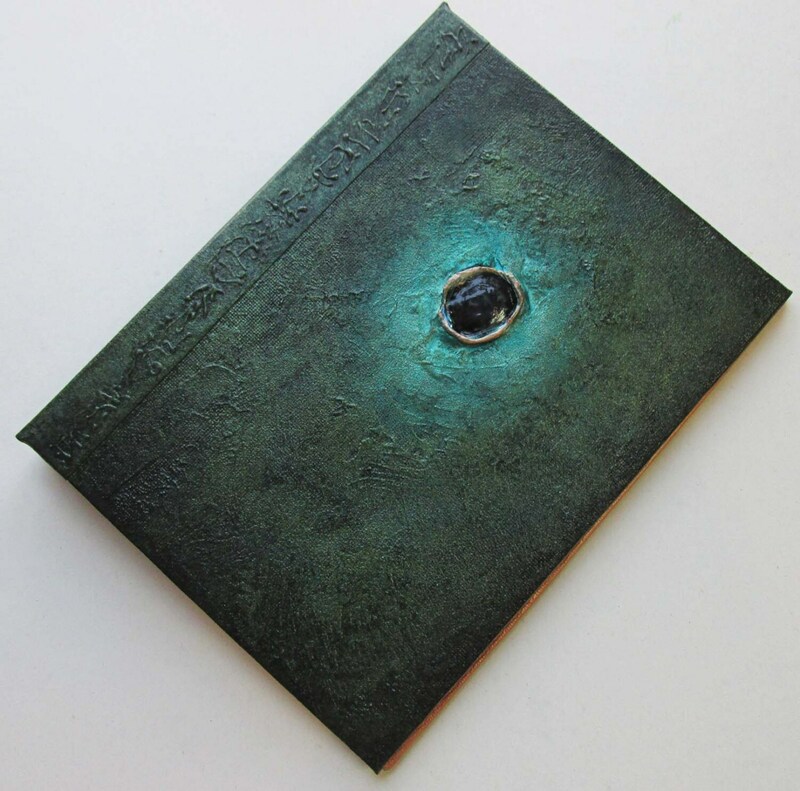 It has a flexible spine made with handmade book cloth so it opens flat for ease of writing or sketching. It has an elastic to keep it closed when not in use or for travelling. 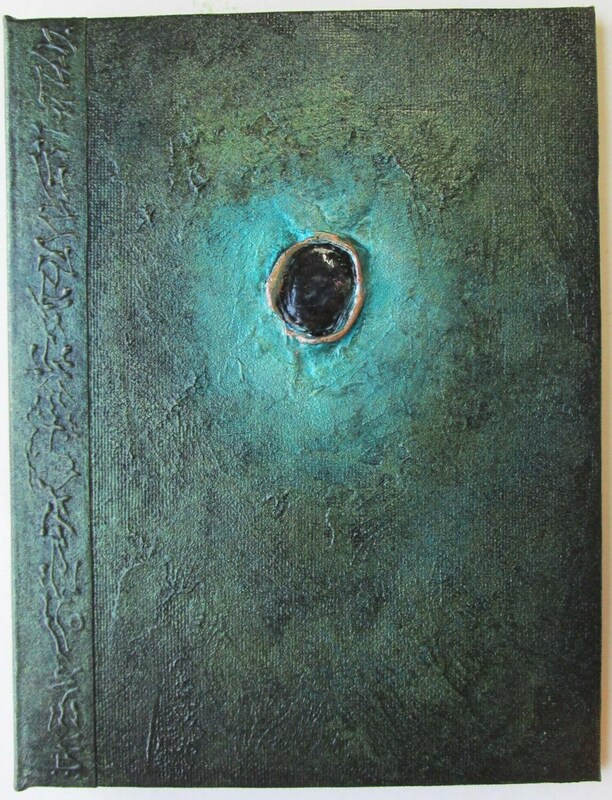 This journal has been decorated with handmade paper, collage and painted with acrylic paints. 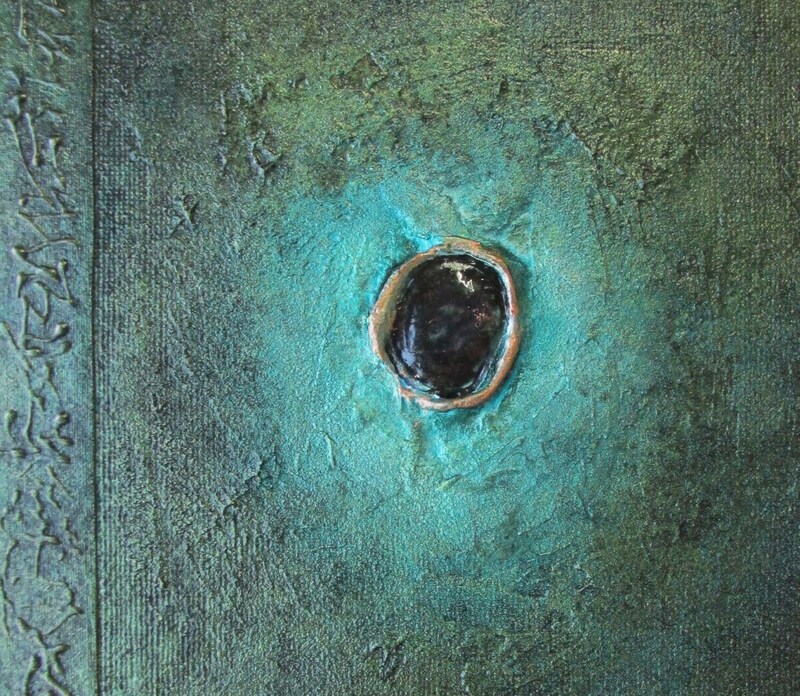 The inside covers have been glazed with copper paint and distressed. It arrives with 20lb bond paper and has a unique binding that makes it refillable with any type of paper you choose (water colour paper, sketch paper, scrap booking paper). This is a great size for a sketchbook. These refillable journals make great art journals because you can easily remove your page to work on it with wet media, then replace it once it dries.